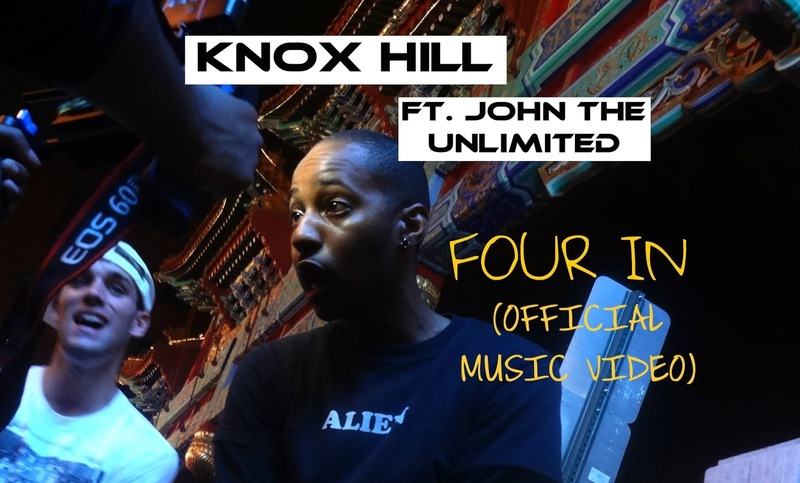 It’s been a long time coming for Maryland (my home state) Emcees Knox Hill and John the Unlimited. Frequent collaborators since childhood, the two released these visuals for their fan favorite track “Four In”. After performing the song to rave reviews throughout the DMV (DC/Maryland/Virginia) area both artists agreed to officially release “Four In” on YouTube. The song itself is a fresh spin on the timeless Nujabes track “Shiki No Uta,” and combines the influences of Eastern music with Western bounce and energy. The duo manage to keep the soulful essence of the original while creating a fun record perfect for life’s more light hearted moments. It's a unique blend that contributes to a new age HipHop. Now this is what I call originality, which is the key to longevity, unlike that garbage they play on the radio 24/7. Did you know that you can get these ON AUTOPILOT & ABSOLUTELY FREE by getting an account on Like 4 Like?